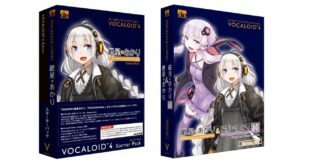 VOCALOID4 Zhiyu Moke Open for Preorder! 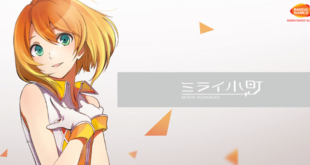 Vocaloid 4 Mirai Komachi Released! 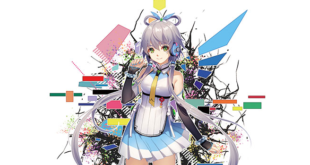 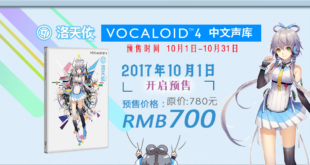 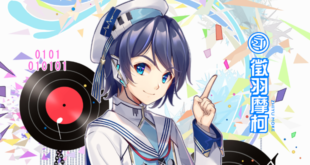 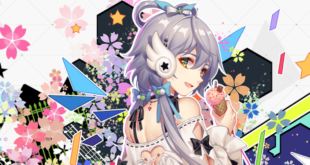 Luo Tianyi VOCALOID4 Chinese Voicebank Released! 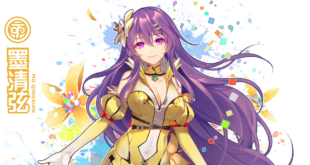 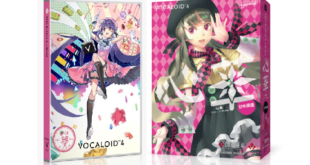 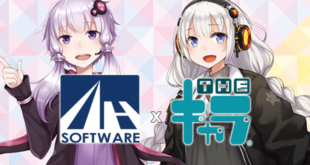 VOCALOID 4 Library Xin Hua Chinese and Japanese Versions Now on Sale! 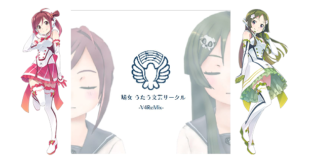 AZUKI and MATCHA Debut Album “Hatojo Utau Bungei Circle -V4ReMix-” Now On Sale!